But this solution, of course, introduced a new problem, Szabo knew: “the bits (the puzzle solutions) from one period (anywhere from seconds to weeks, let's say a week) to the next are not fungible.” Fungibility — the idea that any currency unit is equal to any other unit — is critical for money. A shopkeeper wants to accept a payment without having to worry about the date the money was created. 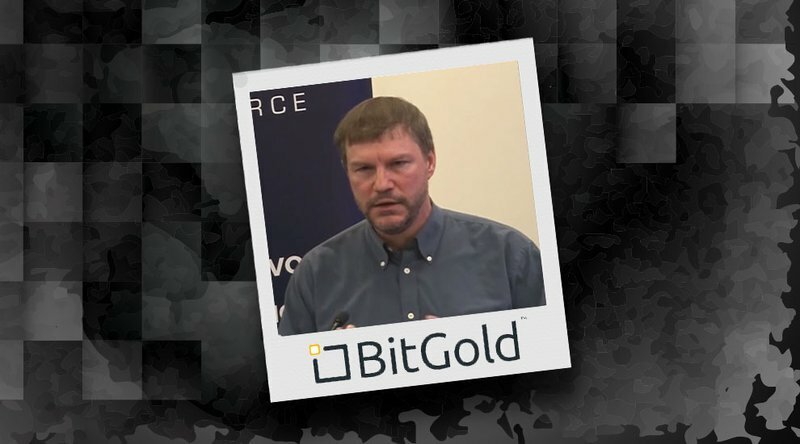 “Bitcoin is an implementation of Wei Dai's b-money proposal [...] on Cypherpunks [...] in 1998 and Nick Szabo's Bitgold proposal,” Bitcoin’s pseudonymous inventor wrote on the Bitcointalk forum in 2010.